I met Aiden's parents at the baby show I did a few weeks ago. 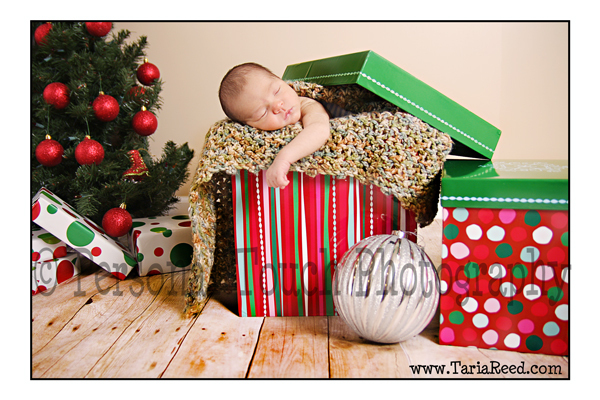 I was so thrilled when Aiden's mommy called to tell me she had him and was ready for a portrait session. This little guy is only 8 days old. 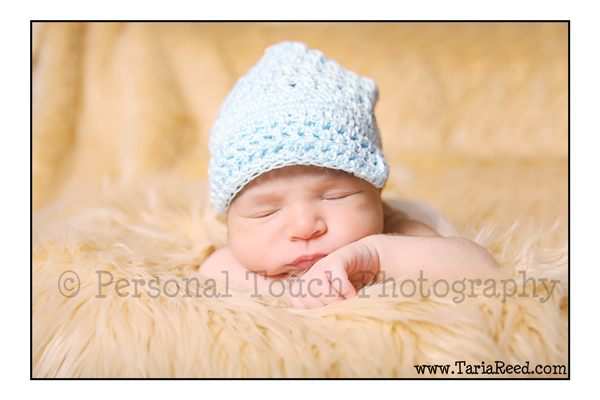 I love love love it when mommies call me to photograph their babies that young. That way the baby sleeps through most of the session and we can get some really cute shots. 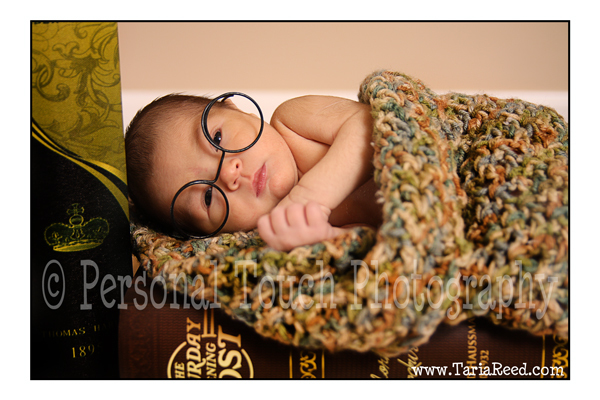 Here are some of the photos from Aiden's session.